Selecting new carpet for your home is exciting! 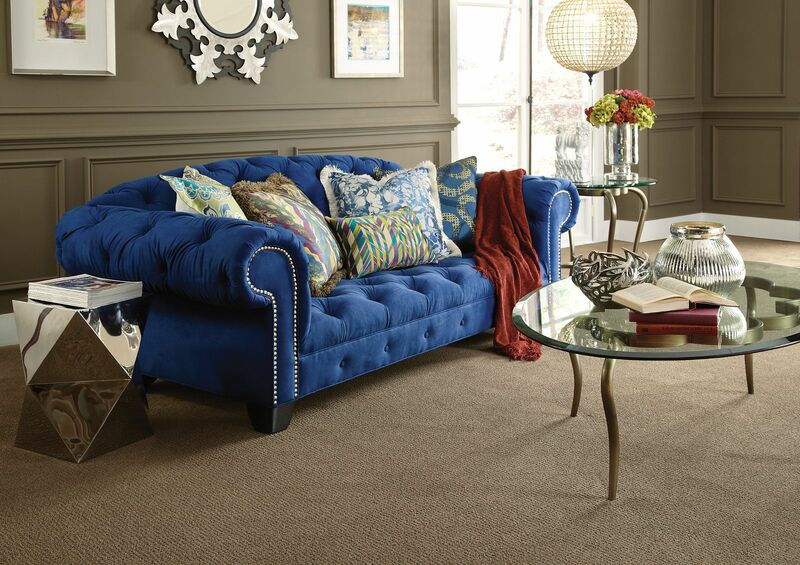 If Shaw has thousands of carpet styles and colors, it can seem a little overwhelming, right? What kind of performance do I need—the kind that can stand up to lots of kids, pets, or high traffic? Believe it or not, the answers to these two simple questions will get you started in the right direction. Nylon is extremely versatile and resilient. Although not naturally stain-resistant, most nylon carpets feature stain-resistance treatments that protect against spills and stains. And Shaw’s R2X process, which saturates the fiber tip to base, is patented and proven to give exceptional, unprocedented protection. Nylon carpets with proven R2X protection gives you great durability and stain protection. Polyester (PET) offers exceptional softness and color clarity, and is also naturally stain and fade resistant. Although polyester is not as versatile as nylon, Shaw’s carpets made of polyester fiber perform very well. Select polyester carpets feature R2X protection for additional stain and soil resistance. Say goodbye to basic beige and choose from almost every color under the sun. Much like fashion choices you find in your favorite clothing stores, you'll always be able to choose from the latest, most fashionable color trends. Express your style with different patterns and textures. Your home can be as fashion-forward as you are, with carpet in texture, twist, loop, and pattern constructions. Keep it soft and cozy. If extreme softness is what you crave, be sure and check out Caress products from Shaw. They are our softest carpets ever and may even remind you of your favorite cashmere sweater. And unlike some of your favorite fashions, with Shaw carpet you never have to sacrifice durability for style. Now that you’ve narrowed down those 25,000 options, you’re ready to head to your nearest Shaw retailer (see Store Locator). There, you can rely on one of their well-trained Retail Sales Associates for more selection guidance.